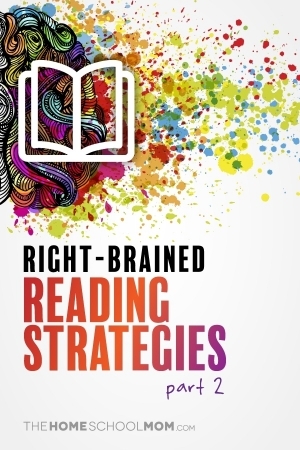 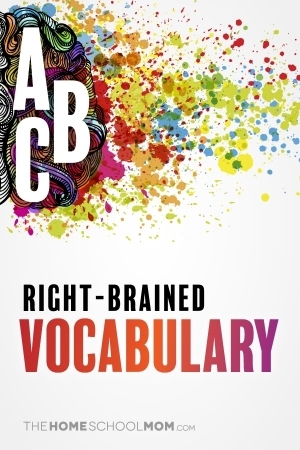 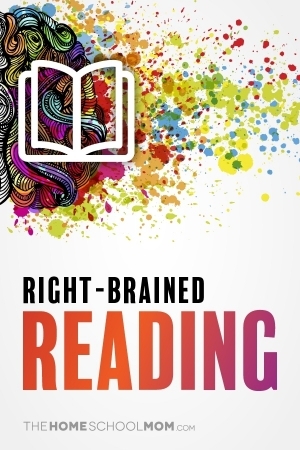 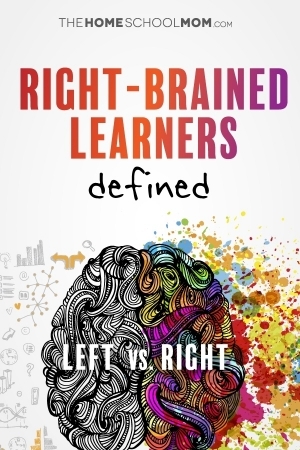 Is every child either a left-brained or right-brained learner? 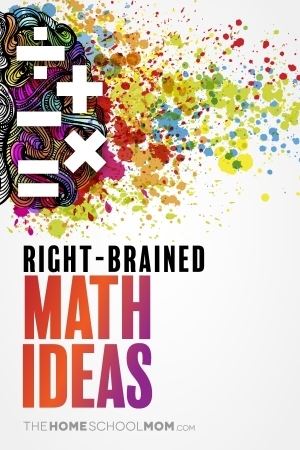 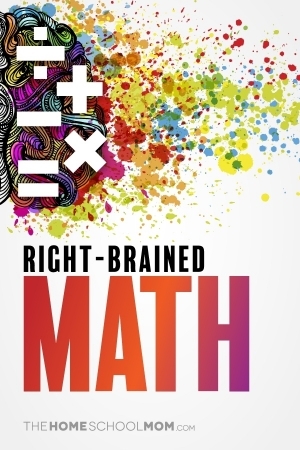 That kind of hemispheric dominance has been found to be a neuromyth, but it's still true that strategies for right-brained learning often help kids learn in ways that traditional school methods do not. That's because schools frequently use a part-to-whole approach to teaching, and many over-focus on mathematical-logical thinking. 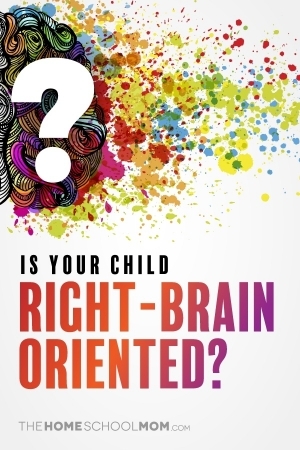 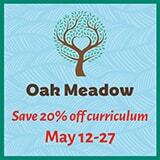 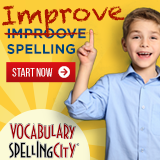 However, many kids respond well to learning that inspires them to think creatively and see the big picture. 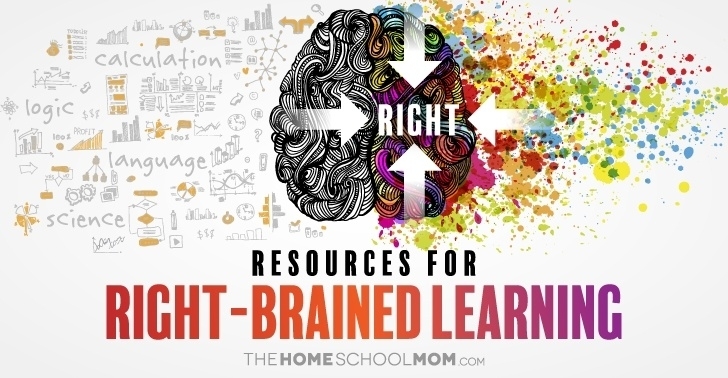 Since both hemispheres of the brain work together, our homeschooling will work more effectively if we engage both sides of the brain! 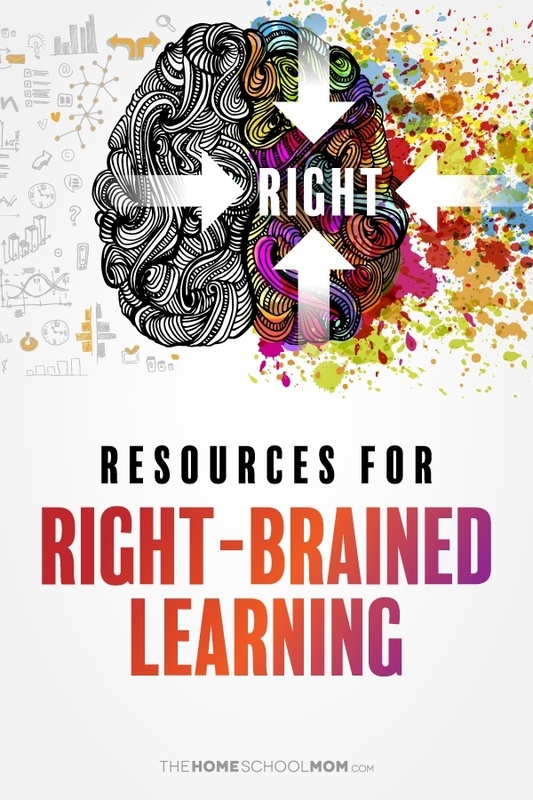 Instead of a typical "school" approach, look for ways to incorporate what has been called right-brained learning.